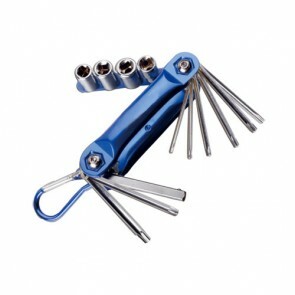 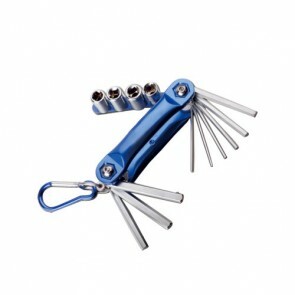 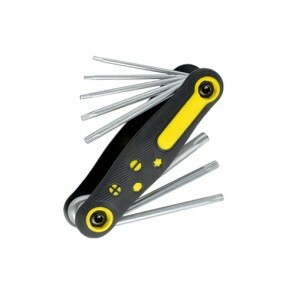 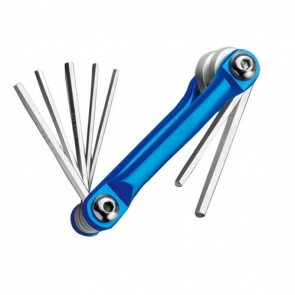 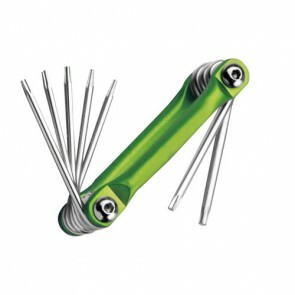 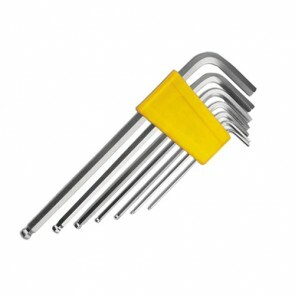 A hex key, Allen key, or Allen wrench is a tool of hexagonal cross-section used to drive bolts and screws that have a hexagonal socket in the head (internal-wrenching hexagon drive).The Allen name is a registered trademark, originated by the Allen Manufacturing Company of Hartford, Connecticut circa 1910, and currently owned by Apex Tool Group, LLC. 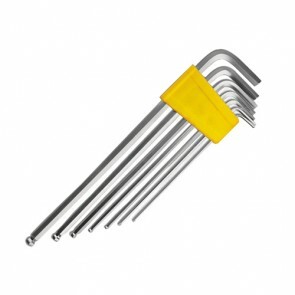 Its genericized use is discouraged by this company. 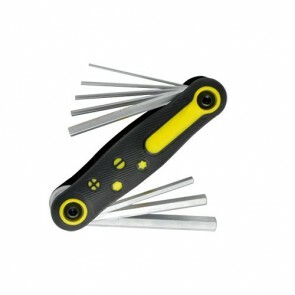 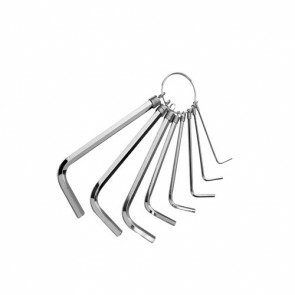 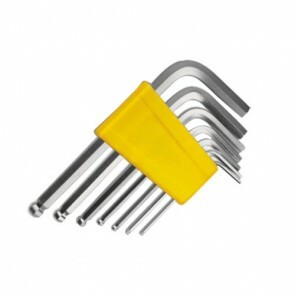 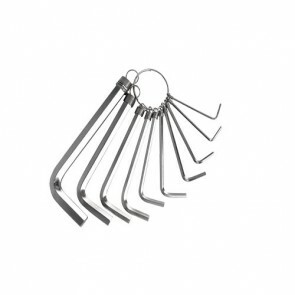 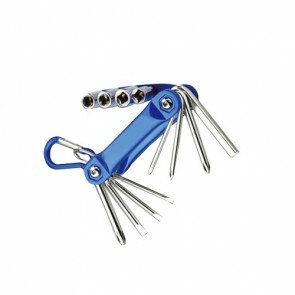 The standard generic name used in catalogs and published books and journals is "hex key".